MISS UNICORN! Size CM Only. 1 in Stock. Ships Next Business Day! 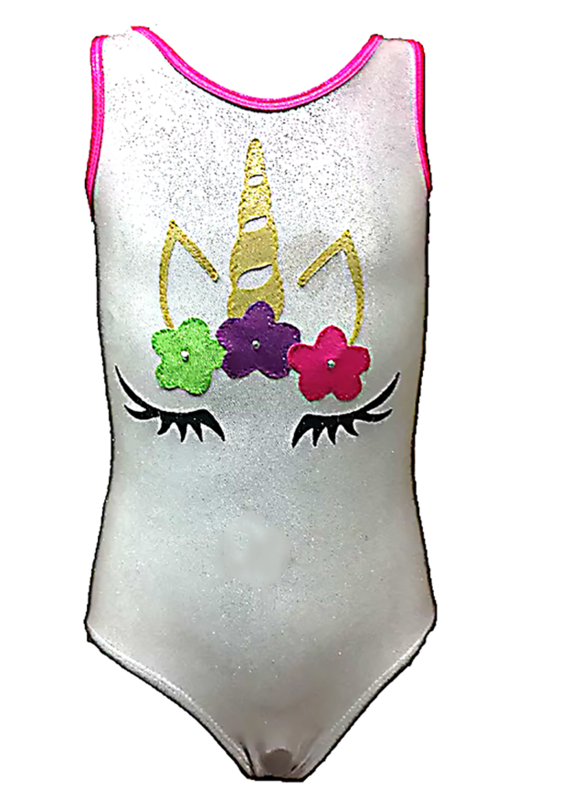 Girls Gymnastics Leotard White Mystique - FREE SHIPPING and Free Scrunchie! Click the button below to add the MISS UNICORN! Size CM Only. 1 in Stock. Ships Next Business Day! Girls Gymnastics Leotard White Mystique - FREE SHIPPING and Free Scrunchie! to your wish list. Size CM Only. In Stock. Ships Next Business Day! Please CLICK HERE FOR SIZE CHART prior to ordering to confirm size needed. This will help avoid the need for exchanges and save you money on return shipping! NOTE: AL sizes are not returnable/exchangeable. HARLEQUIN! Size CXS Only. 2 in Stock. Ships Next Business Day! Black and Red Girls Gymnastics Leotard - FREE SHIPPING and Free Scrunchie! BATGIRL POWER PINK! Size AXS Only. 1 in Stock. Ships Next Business Day!! Girls' Gymnastics Leotard. FREE SHIPPING and Free Scrunchie! BATGIRL POWER PINK! Size AM Only. 3 in Stock. Ships Next Business Day!! Girls' Gymnastics Leotard. FREE SHIPPING and Free Scrunchie!